Another Air Jordan release date moved. 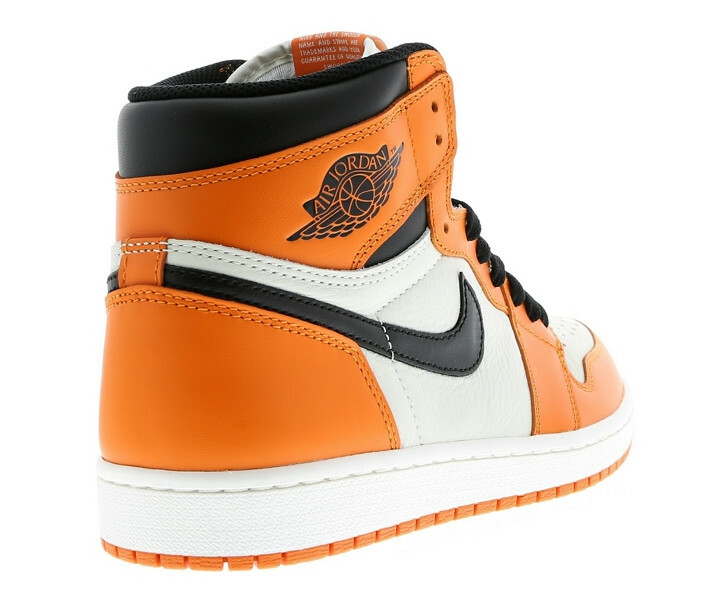 Lauded for its quality, the "Shattered Backboard" Air Jordan 1 became an instant favorite when it released last June. Now, it appears that Jordan Brand is already revisiting the concept. 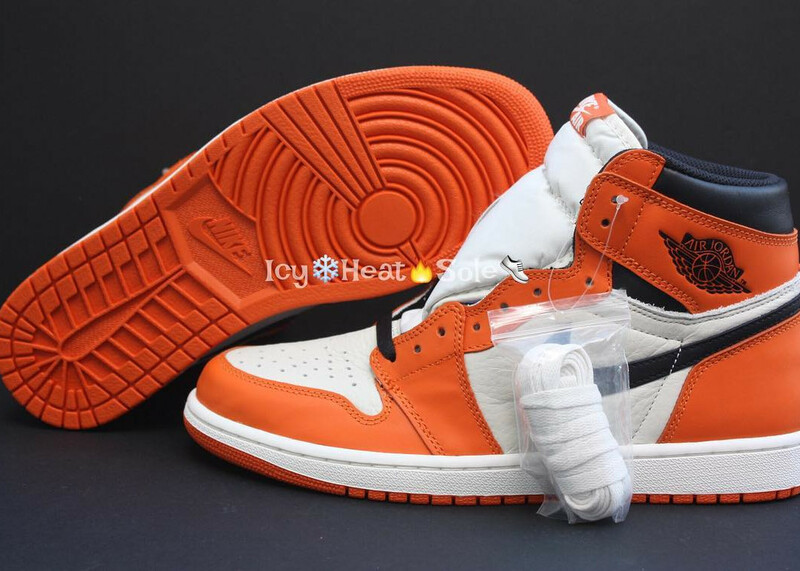 According to @pinoe77, this "Reverse" or "Alternate" take on the colorway not only exists, but is penciled in for an Oct. release. 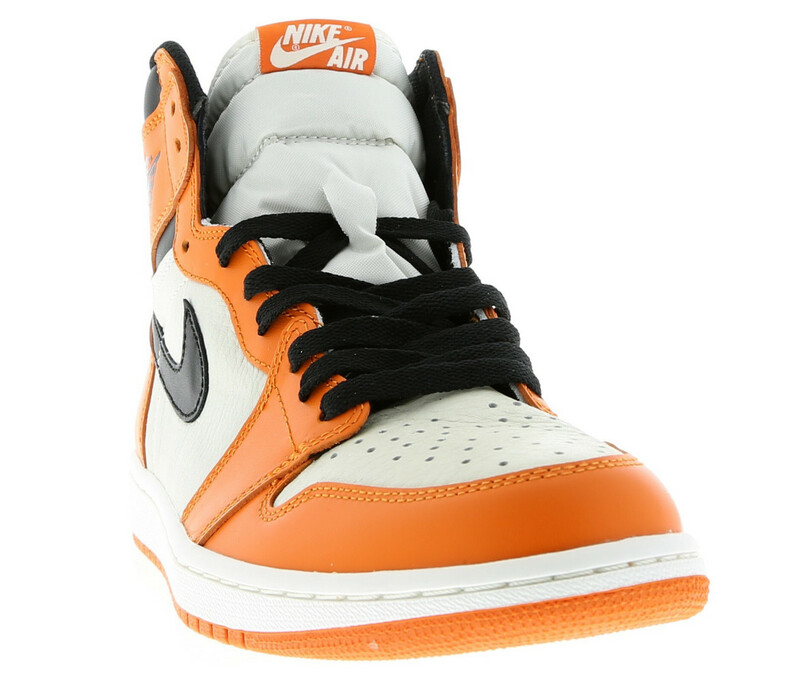 The shoe is essentially an orange-heavy take on the original "Chicago" version. If this story holds up, expected pure madness next month. Hit the follow button above and stick with Sole Collector for release date updates moving forward. UPDATE 9/23: Foot Locker's official product imagery on this Air Jordan 1. 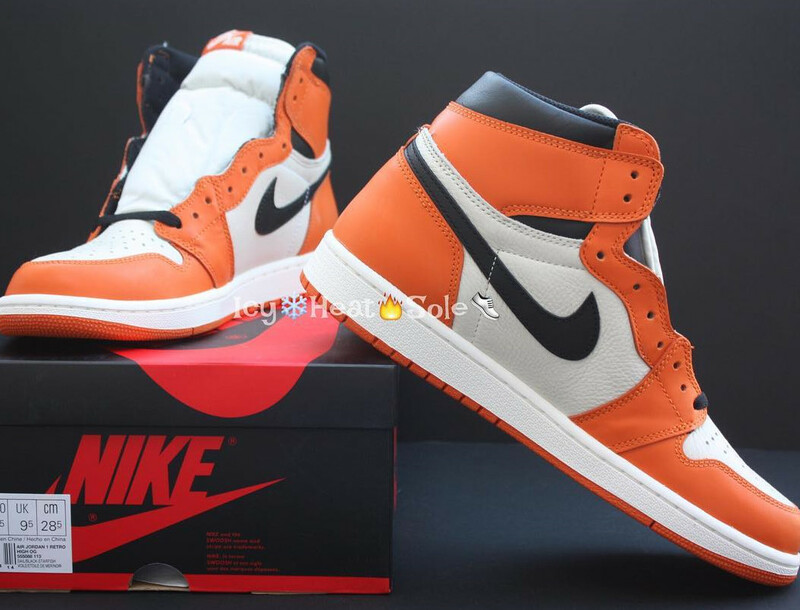 The sneaker has now been pushed back to Oct. 8. 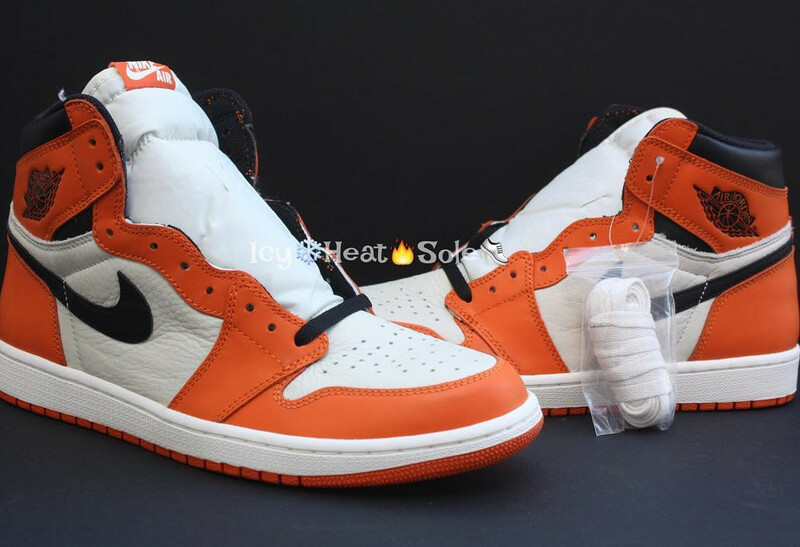 UPDATE 9/19: "Reverse Shattered Backboard" Air Jordan 1s are reported to release on Oct. 1. 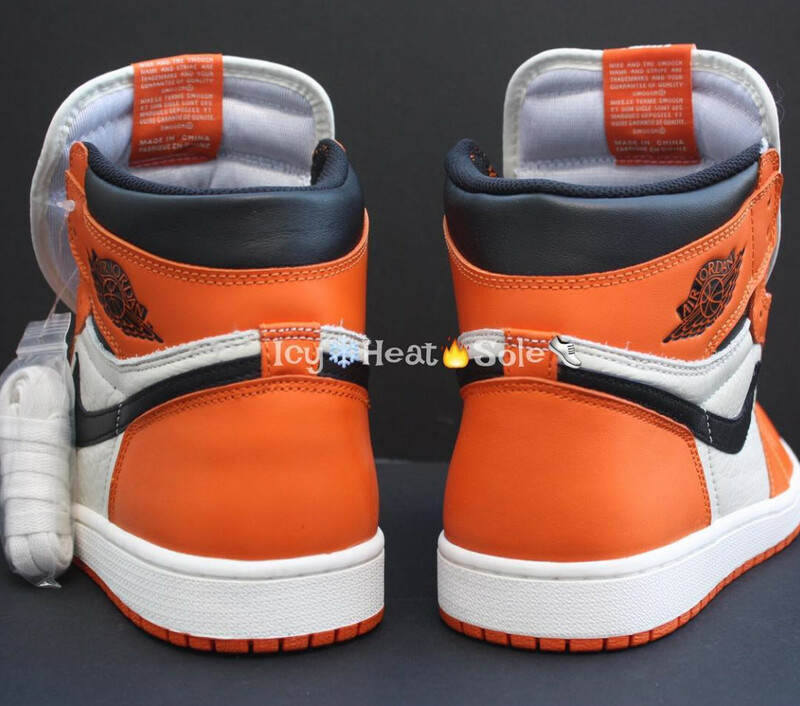 Updated images of the sneakers appear here.